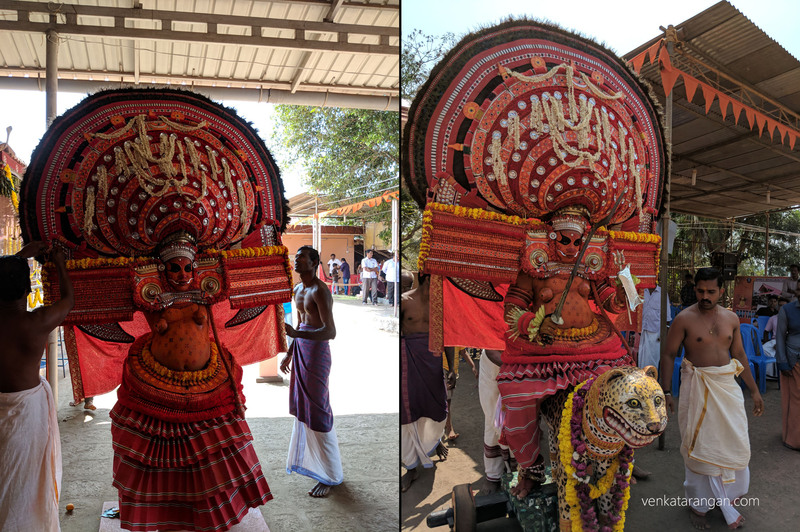 We were staying in Bekal (Kerala) for the Theyyam Festivals. 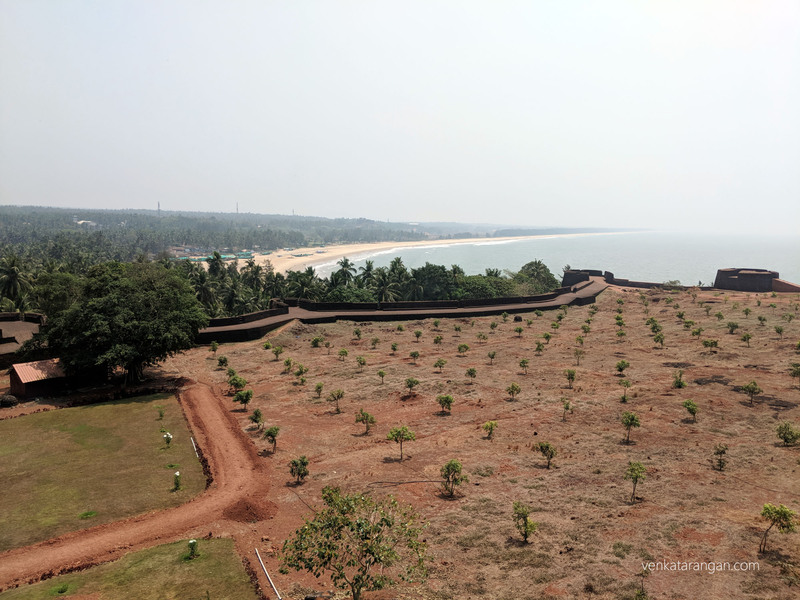 I had been to Bekal and the surroundings a few years ago (my earlier post with photographs), still who will want to miss seeing the beautiful Bekal Fort once more. 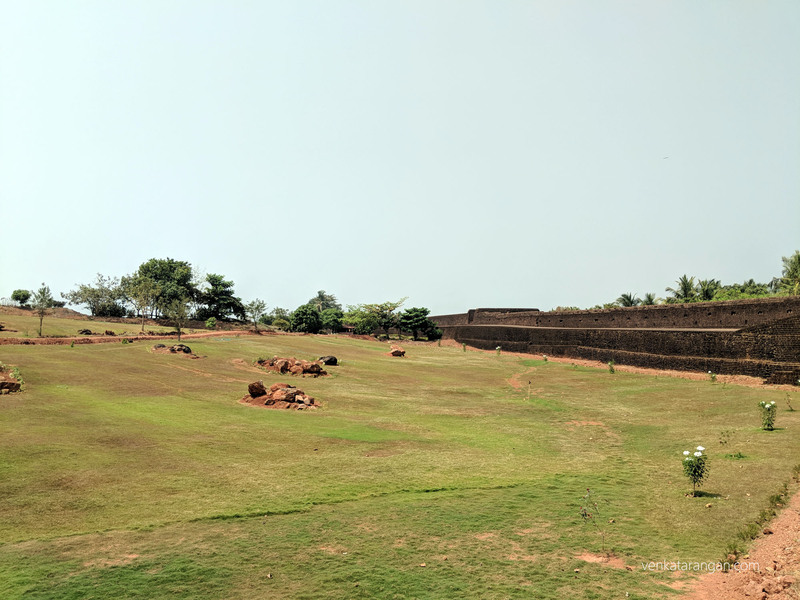 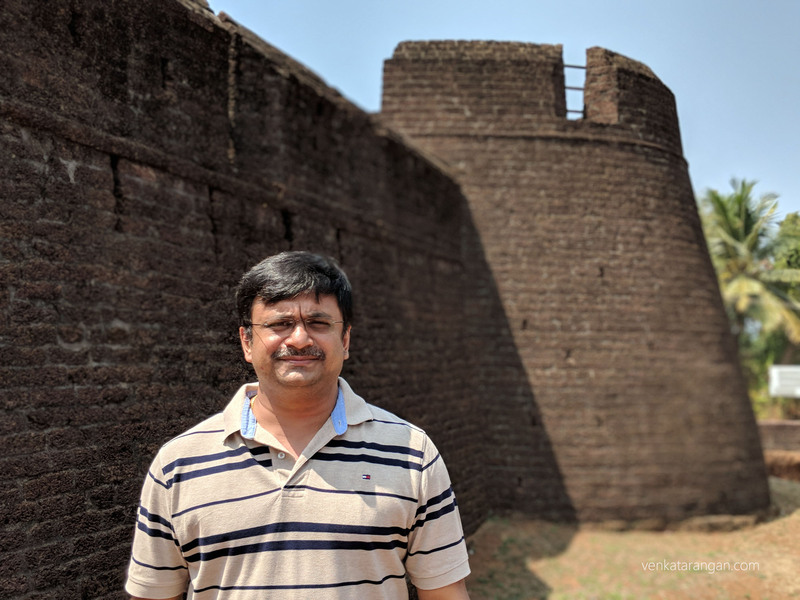 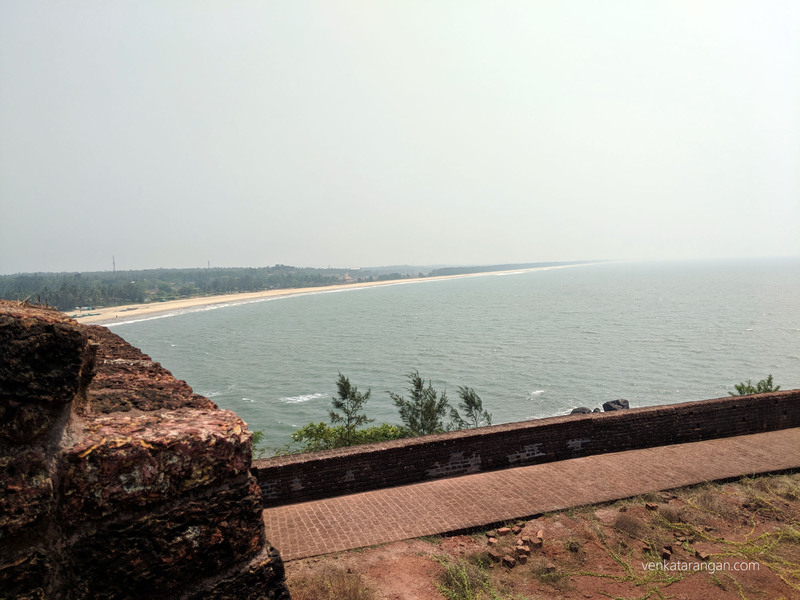 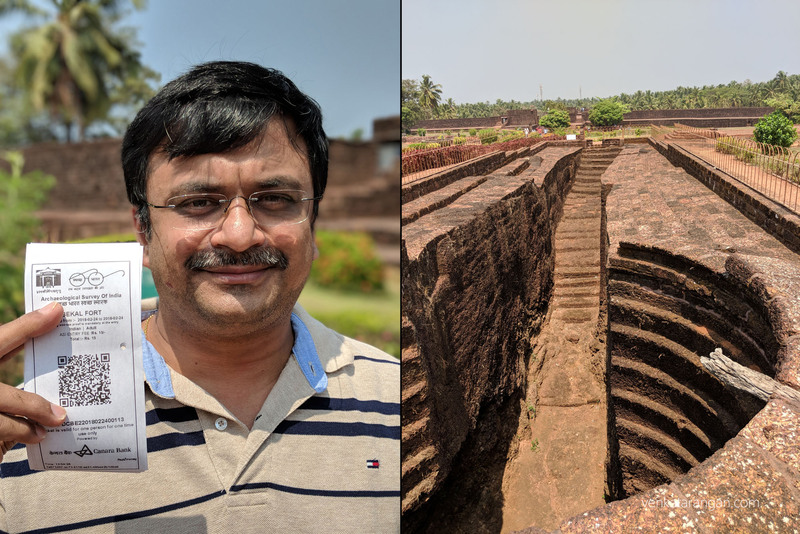 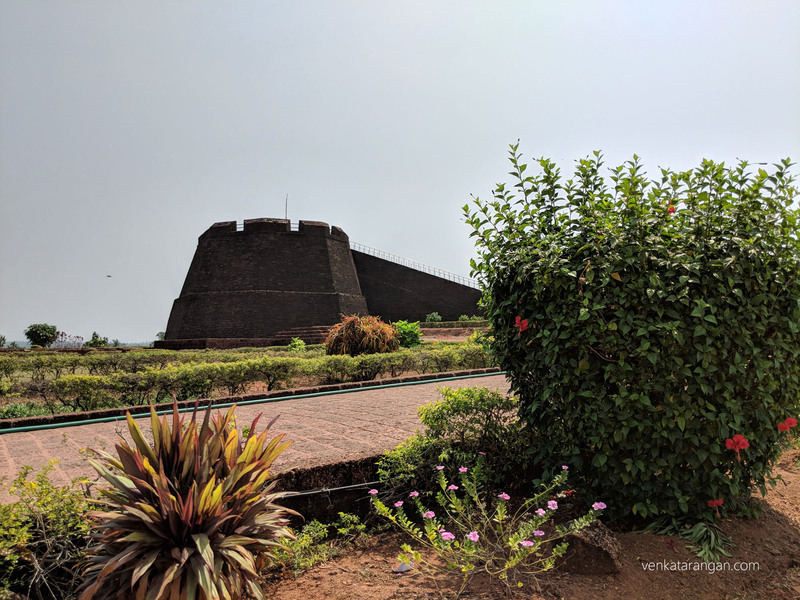 One of the days we went to see the Bekal Fort – constructed by Shivappa Nayaka in 1650 AD, Bekal served as an important military station of Tipu Sultan. 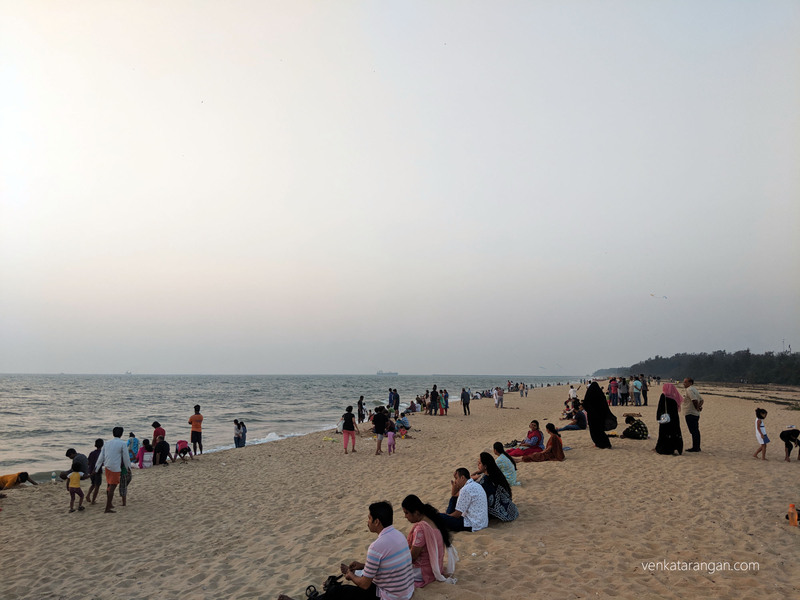 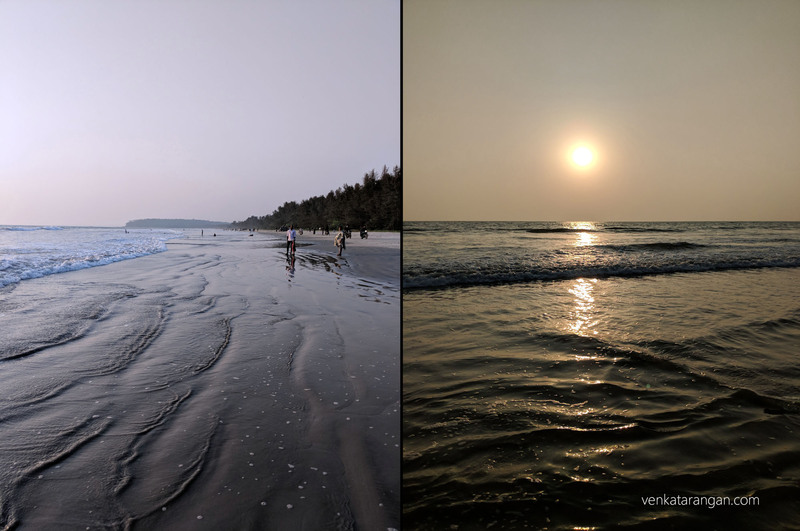 Then in the evening, we went to Muzhappilangad Beach near Kannur – India’s longest and probably the only drive-in beach, where you can drive on the water – is it a good idea? 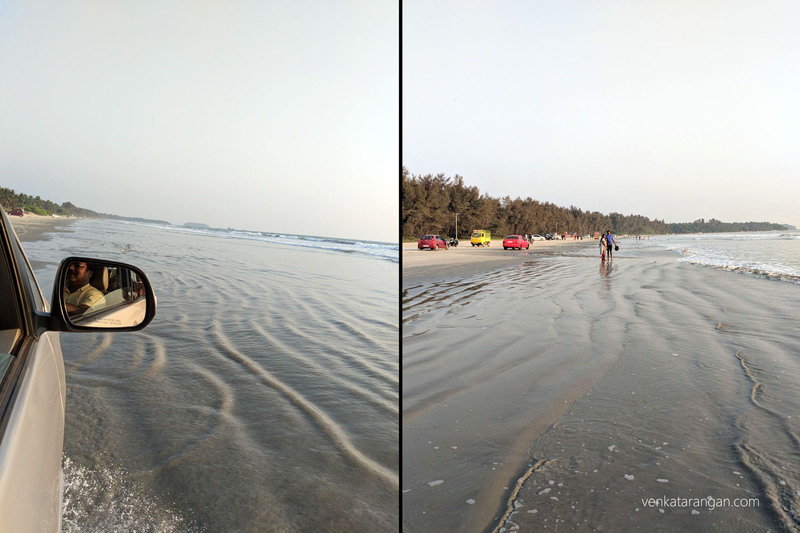 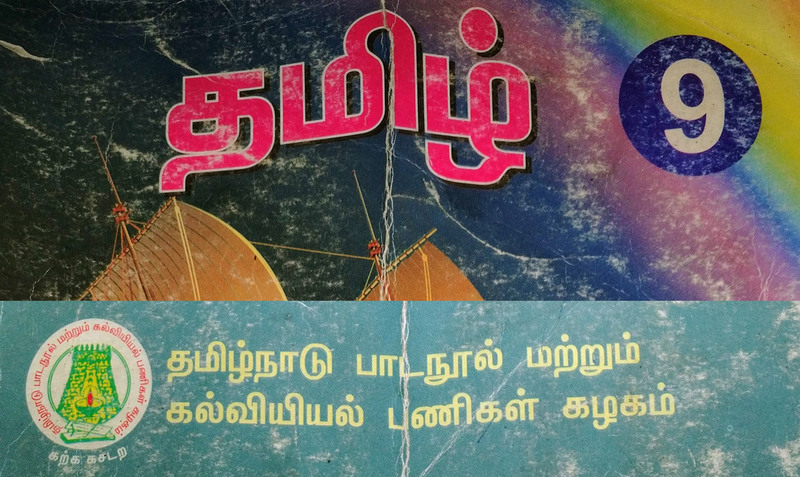 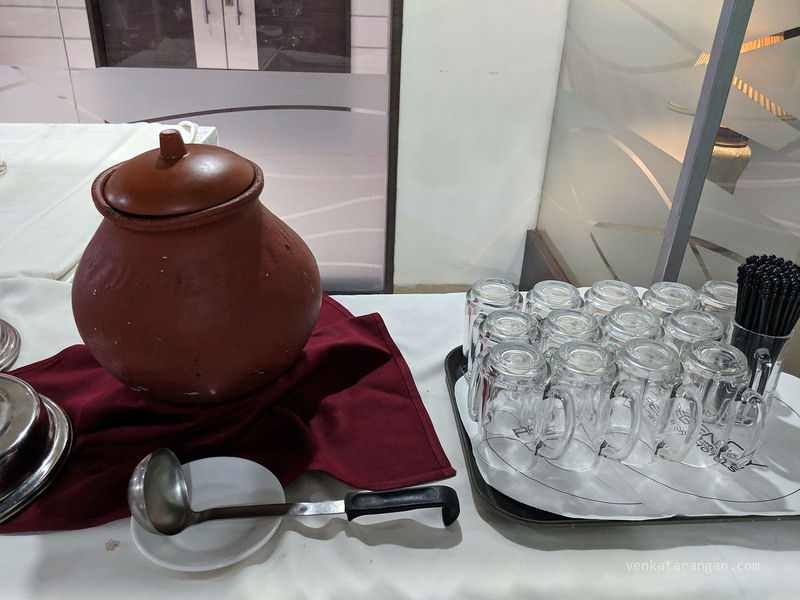 I am not sure, but it was different and fun. 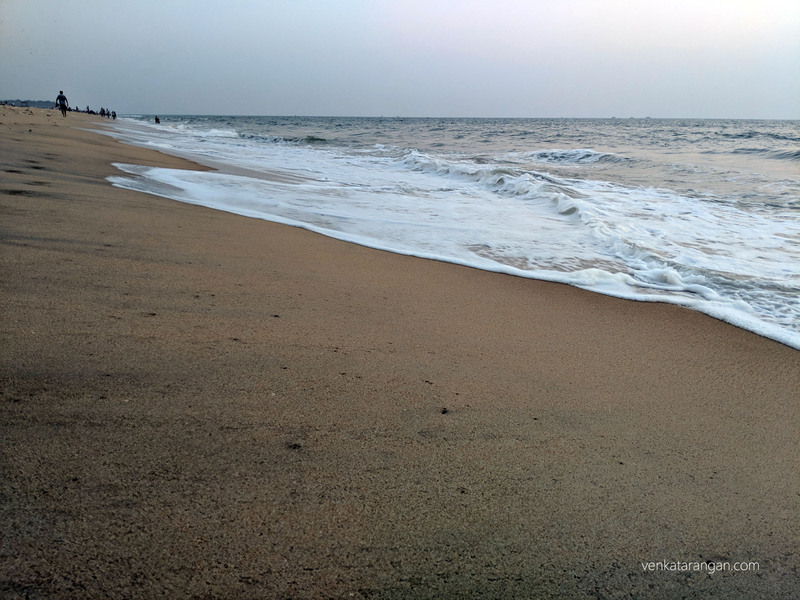 While in Mangaluru, we went to Tannirbhavi Beach. 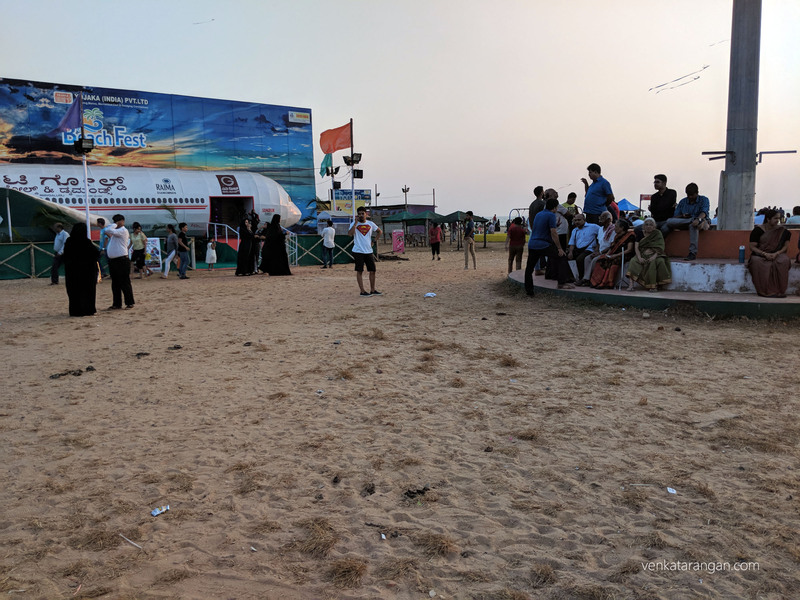 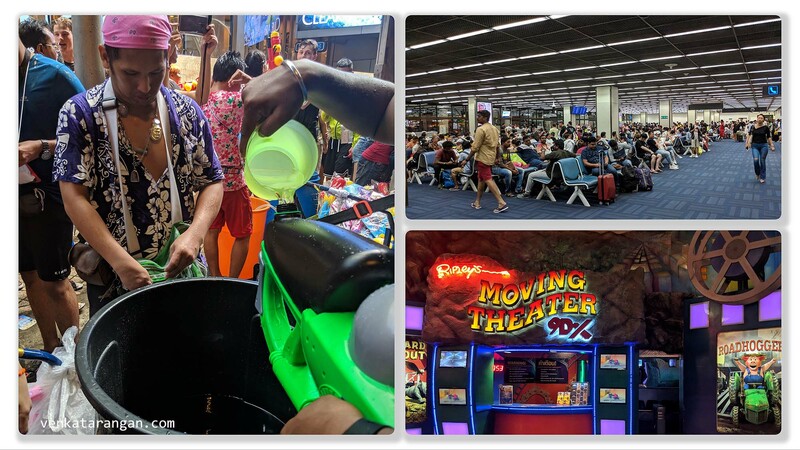 This is a long beach where you can walk leisurely, and, there are lots of eateries near the parking lot for you to get a snack after the walk!